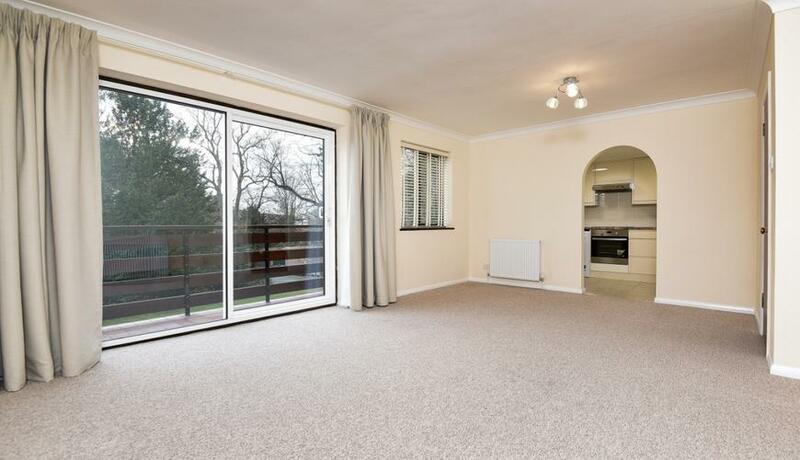 One bedroom top floor flat for rent in central Beckenham. Newly refurbished throughout to a very high standard. Light and spacious with ample storage throughout also benefits from a brand new boiler. Close to Beckenham Junction station and the High Street. Offered unfurnished, Available in May.